Stay connected, even when you’re far apart. 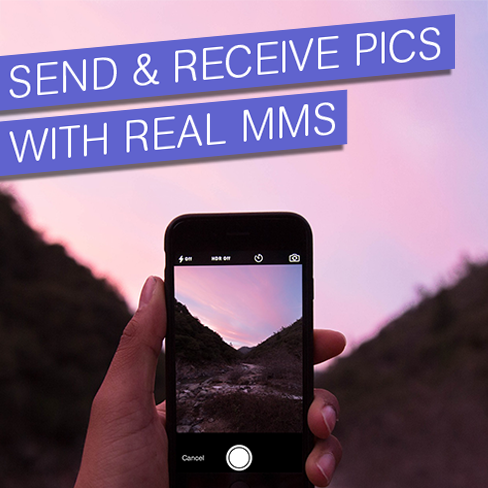 We’ve upgraded our picture messaging to give you and your friends a better texting experience. To try it out, just snap and send a picture! Send hundreds of Emojis to anyone, even if they don’t have Textfree! Textfree – A Fresh New Look! Just a quick update. Textfree for iOS just got a new look to go along with iOS 7. And wait there’s more!. We are busy working on a fresh new look for Textfree for Android as well that will be out soon. Sometimes a text doesn’t quite do the job, and for that we have the power of Voice. Yet in the deep lairs of Pinger Headquarters, our research team has been working on an even greater engineering challenge: We call it a Holo-gram. Think of it as three-dimensional, real-time video. And it’s FREE. Holo-gram is slated to take the telecom industry by storm. Imagine “visiting” a friend across the country on Pinger: See their expression and that smile you love so much. See subtle gestures, even model a new hairstyle or introduce your cat. It’s just like having a face-to-face conversation. All you need is Textfree and 3D glasses. Just call your friend on Pinger. 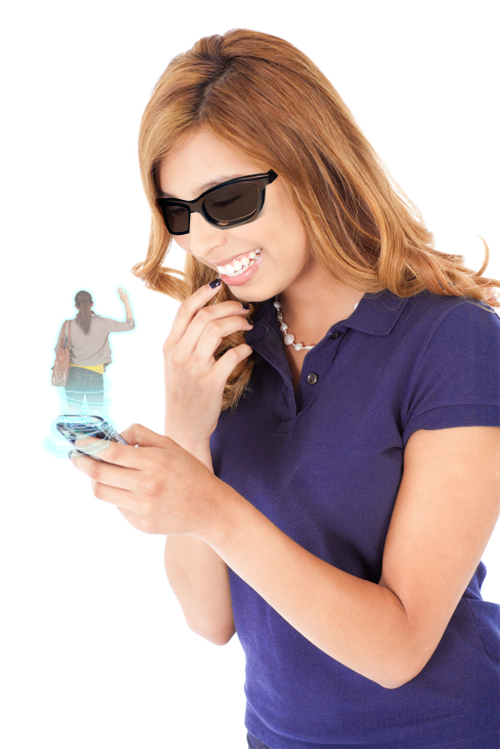 When they pick up, put on your glasses and Textfree does the rest. You can pick up the glasses at any movie theater, or just use polarized sunglasses. Holo-gram is free! 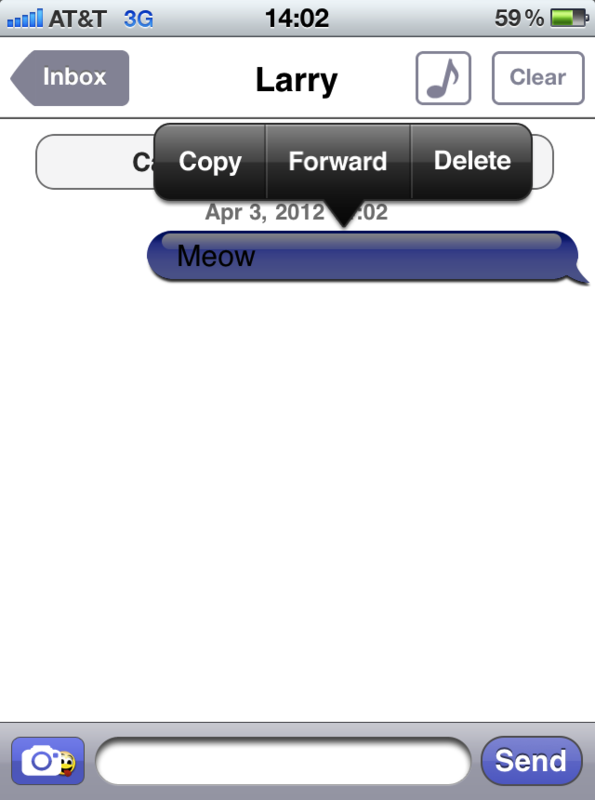 Give Textfree’s new Holo-gram feature a try and … smile!